Following Christ starts with answering His call. What could He be calling you to do? Today on Discover the Word, we look at what it means to be “called,” how Jesus called the first disciples and what the implications are for our lives today. 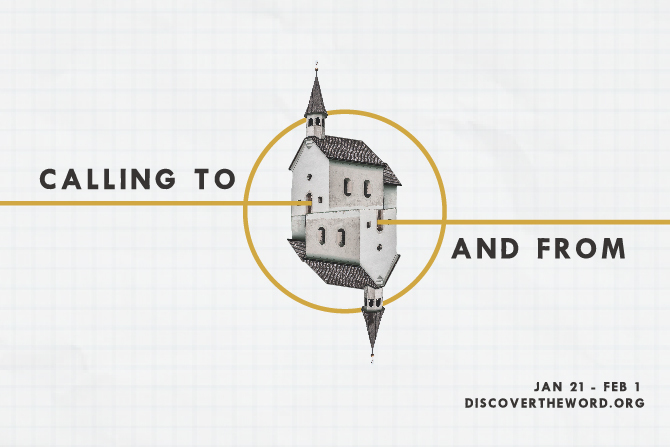 Join us for the start of a new series titled, “Calling To and From,” today on Discover the Word!